Usually two per year, sometimes more, are arranged. These provide valuable opportunities for members to meet fellow enthusiasts and generally promote LNER networking. 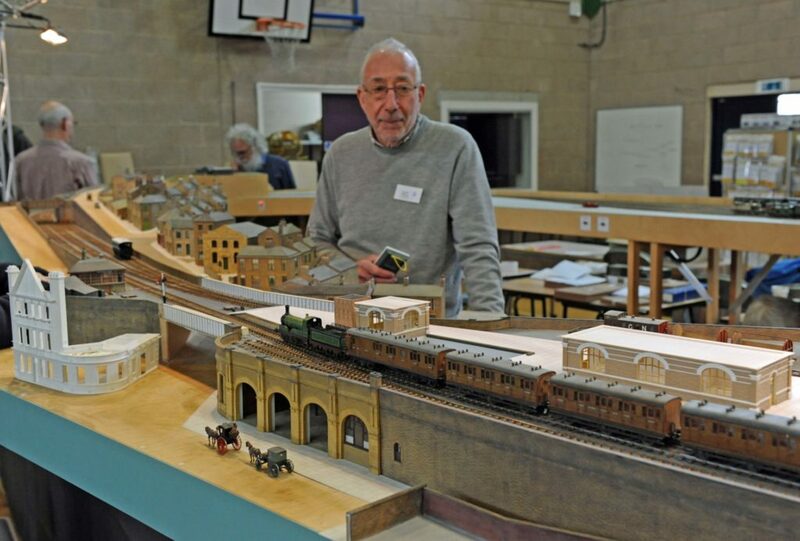 Recent Spring / Summer meetings have included behind the scenes visits to the North Yorkshire Moors Railway, LNER Coach Association workshops, NRM Search Engine and large, private LNER – based model railways. In 2008 and 2010, the Society organized successful public Symposia in York and Butterley respectively. Their Proceedings feature in our current list of publications. The October AGM is held at different locations around the LNER system and is usually accompanied by a LNER – related presentation. 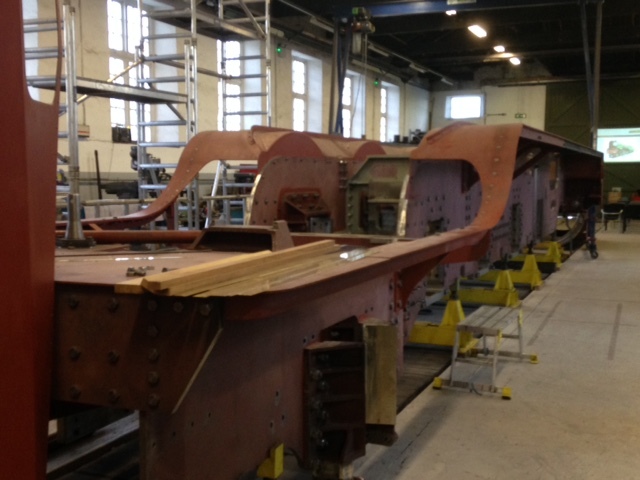 Following our 2016 AGM, Society members visited the A1 Steam Locomotive Trust’s works to see progress in the building of class P2 locomotive “Prince of Wales”. Photos J Wray. For some time, we have had a regular group of members working to describe previously uncatalogued Doncaster and Gorton Works drawings, as a prelude to them being added to the Search Engine catalogue. We have now established a comparable project to work on LNER and LNER-related photographs. The Dukinfield and Darlington Works negatives have been catalogued and further projects are now underway. The Society is now cataloguing the negatives of C.C.B. Herbert, a collection of over 16,000 photographs, many of which have never been published. 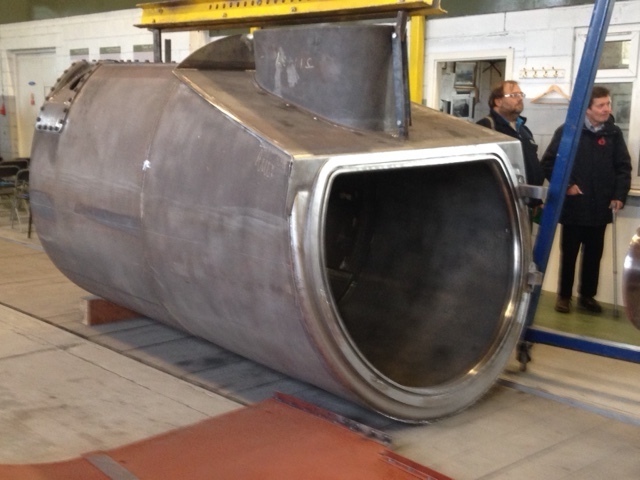 Details of our work with the National Railway Museum are obtainable through the Society Secretary. An official view of Tourist stock Buffet Car 43510 newly built at York in 1933. Courtesy NRM. The Society’s increasing collection of LNER paperwork is available for members to use. A recent acquisition is the large drawings collection of our late President, Malcolm Crawley. We have also acquired the papers of the late Chris Bishop, who was a leading researcher on LNER carriages. Publications page for further details. Thank you to all those who called in to see us at our recent exhibitions. Your writer even managed to get two vehicles running on our member Geoff Tiffany’s Dewsbury GN Scalefour layout. Mr Tiffany at Dewsbury GN. 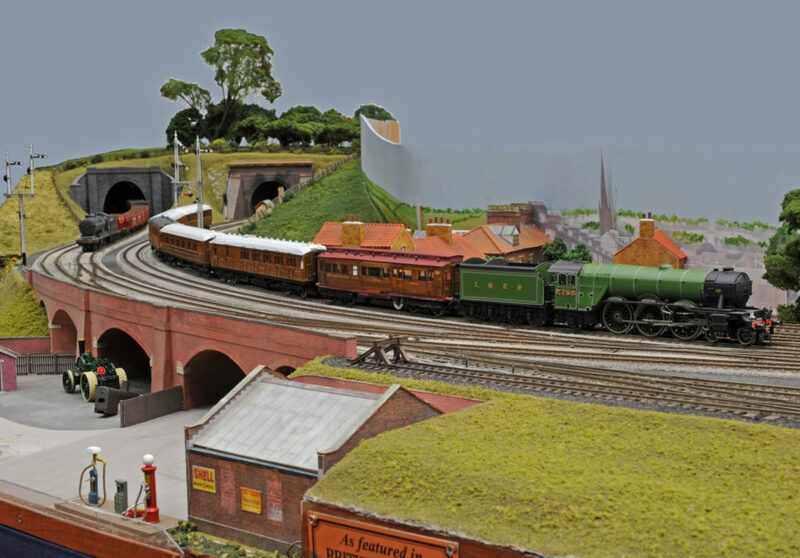 The LNER Society will be at shows this Autumn – details will be posted as they are confirmed.